MPO MTP cables are offered for various applications for all networking and device needs like 100 Gig modules. 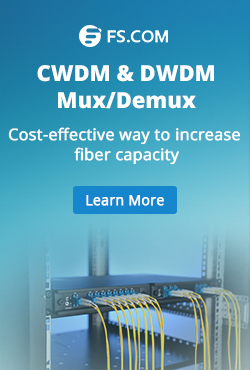 They use a high-density multi-fiber connector (MPO connector and MTP connector) system built around precision molded MT ferrule. So what are MPO and MTP connectors? 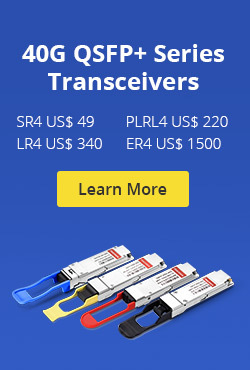 What is a MTP connector? The MTP connector is a high performance MPO connector with multiple engineered product enhancements to improve optical and mechanical performance when compared to generic MPO connectors. It is in complete compliance with all MPO connector standards including the EIA/TIA-604-5 FOCIS 5 and the IEC-61754-7. 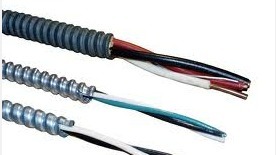 It is inter-matable with all generic MPO-style connectors that are compliant to these industry standards. Generic MPO connectors are limited in performance and are not able to offer the high performance levels of the US Conec MTP connector. 2. The MTP connector offers ferrule float to improve mechanical performance. This allows two mated ferruled to maintain physical contact while under an applied load. 3. The MTP connector uses tightly held tolerance stainless steel guide pin tips with an elliptical shape. The elliptical shaped guide pin tips improves guidance and reduces guide hole wear. D. Short boot which reduces the footprint by 45%. Ideal for use in space limited applications. Fiberstore supply mtp/mpo terminated fiber optic cable. mtp fiber or mpo fiber you can choose. 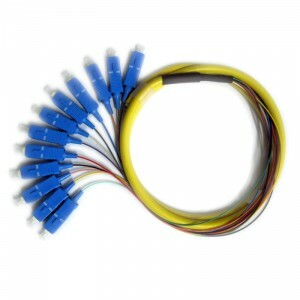 FiberStore offer singlemode and multimode (OM1, OM2, 10G OM3, 10G OM4) MPO/MTP Cable. 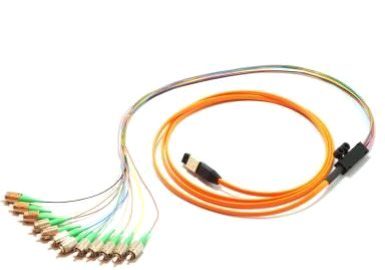 Singlemode MPO/MTP cable is primarily used for applications involving extensive distances, 10G MPO/MTP cable provide 10 gigabit data transfer speeds in high bandwidth applications and they are 5 times faster than standard 50um fiber cable. Work with both VCSEL laser and LED sources. 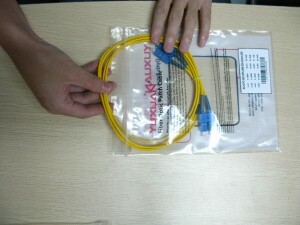 The meanwhile, we also provide 40G/100G MPO/MTP trunk cable. This entry was posted in Fiber Optic Cable, Wiki and tagged cable, fiber, MPO, MTP on October 8, 2013 by Admin.